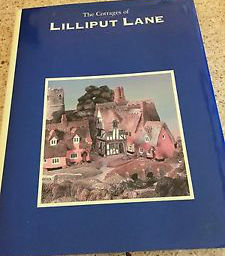 Another charity shop find - The Cottages of Lilliput Lane published by Portfolio Press in 1991 bought for just £2.00. 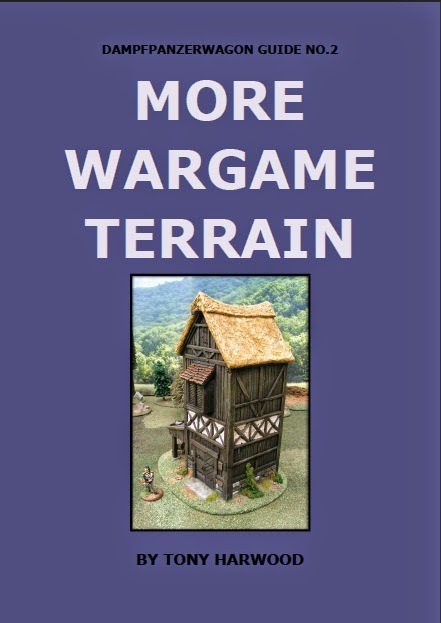 I have in previous posts commented on how I look to Lilliput Lane and David Winter Cottages for inspiration when building my own wargame terrain. 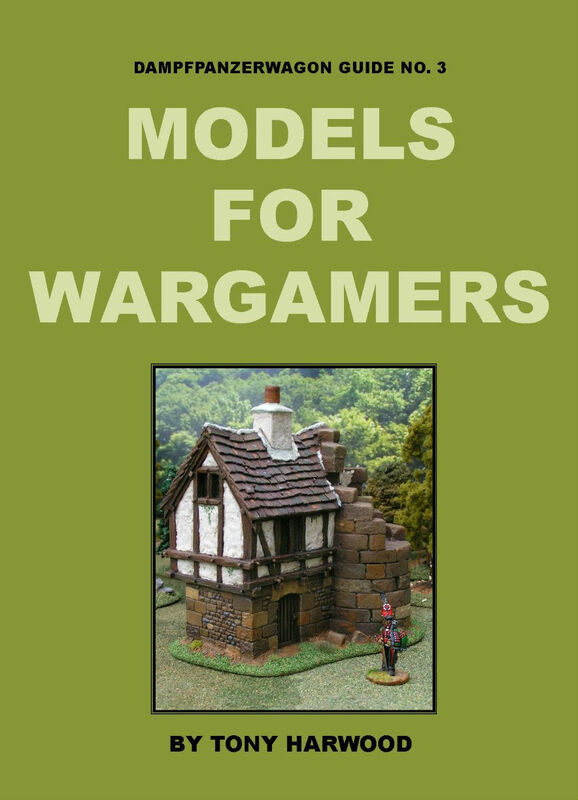 This hard-back book lists and details each of the Lilliput Lane sculpts as well as giving details of how they are modelled and cast. 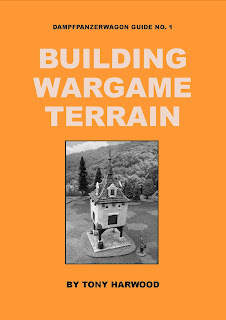 I can see me using these illustrations as more inspiration when modelling further buildings.